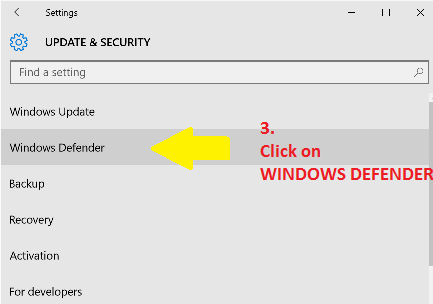 A bug with Windows Defender causes big programs to load slowly. 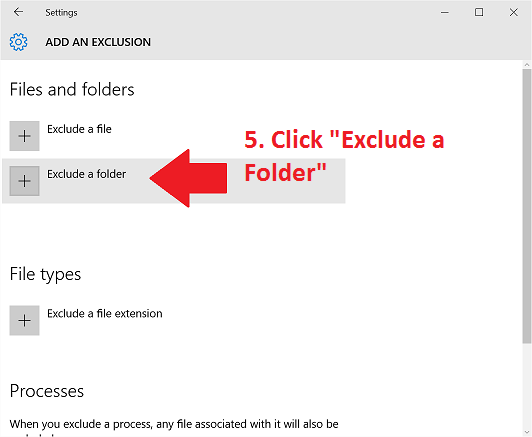 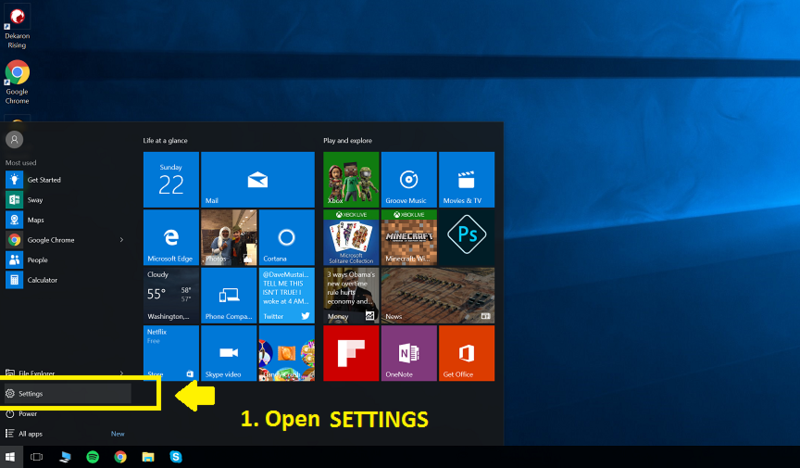 Here is a simple picture guide to fix it on Windows 10 -- it is the same process to fix it for other versions of Windows but the bug mainly happens on Windows 10. 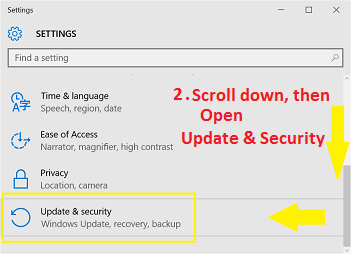 Post here if you need any more help. 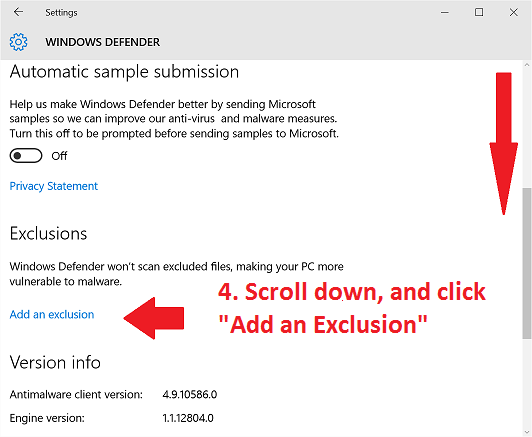 Google "how to add exceptions to Windows Defender on Windows 7". 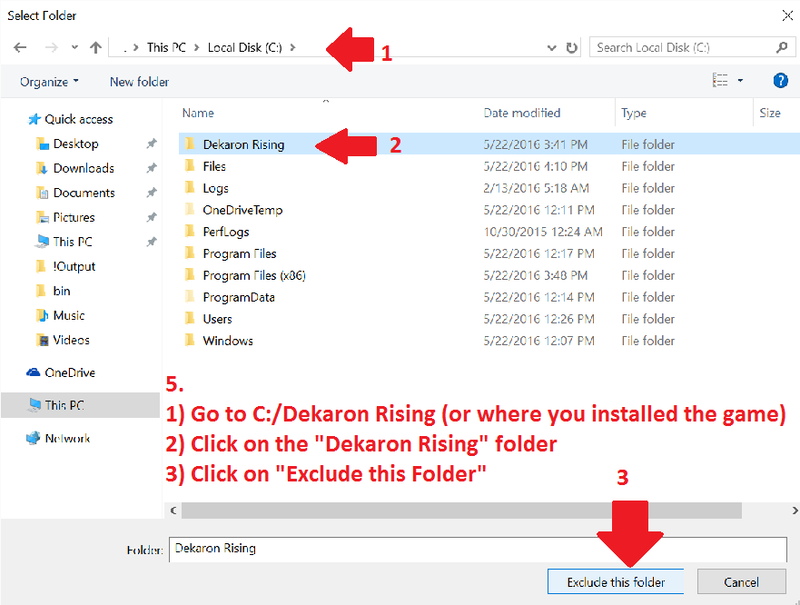 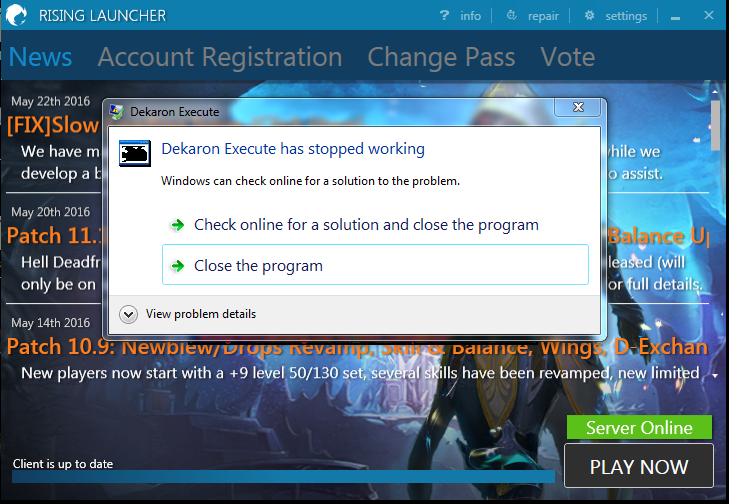 Go to C:/Dekaron Rising/bin and try changing the compatibility settings on "dkrising.exe" and that may fix your issue.